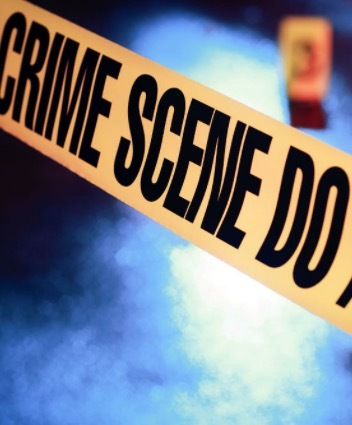 COLUMBUS, GA. (THECOUNT) — Emanul “Squad” Banks has been identified as the Columbus male killed early Thursday morning in a shooting that occurred outside of a Winston Road residence, the Muscogee County coroner said. Banks, 18, died of injuries suffered from multiple gunshot wounds at 2:12 a.m. in front of the home at 1010 Winston Road, officials said. Banks was pronounced dead at the scene. Banks’ body will be sent to Decatur on Friday for an autopsy by the Georgia Crime Lab.